Helping Pre-K students grow is one of our most compelling goals. We designed our lesson plans and projects to emphasize basic art making skills and teach fine motor development. 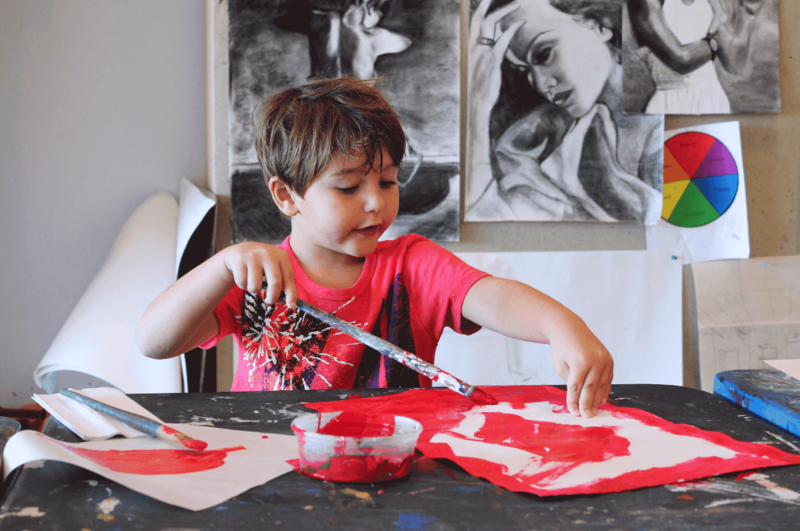 Our teachers all have significant experience with early childhood art education and their compassionate approach guides our youngest artists through basic independent learning. Art Start generates incremental improvement while blending in lots of fun. 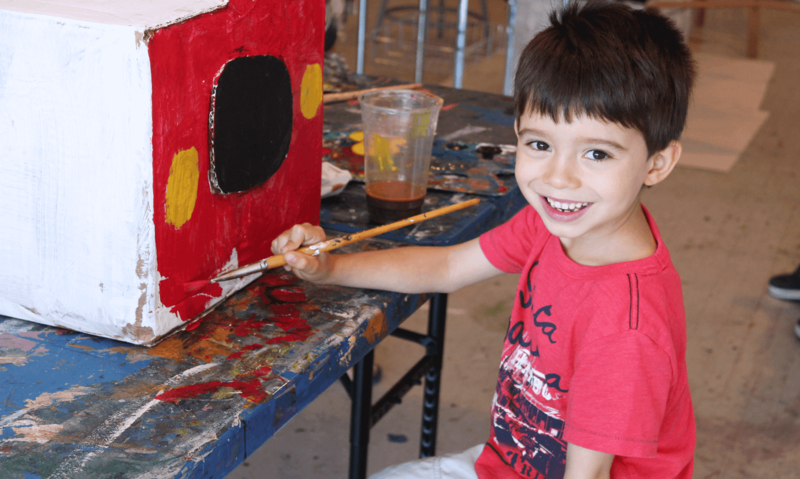 Art Start is designed for Pre-K students, ages 3-5, to experience art making through interactive projects in a hands-on environment that stimulates creativity and independence. 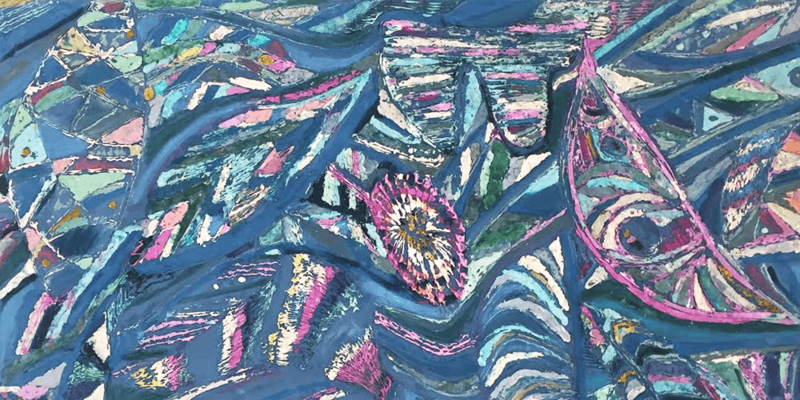 Students experiment with different materials and techniques in drawing, painting, sculpture and mixed media. 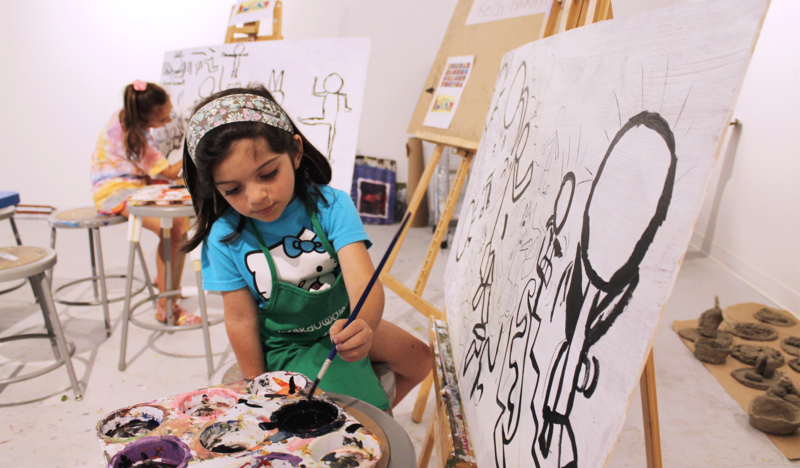 Our young artists develop a higher level of critical thinking and problem solving skills through learning about elements of art making and art history. One River School instructors are experienced early-childhood educators who are committed to fostering student development through fun and engaging art activities.